Tekno has been disqualified from the only award category he was nominated for at the Headies 2016. The event will take place tomorrow, December 22, at Eko Convention Centre, Victoria Island, Lagos. The singer who was nominated for the ‘Next Rated’ has been kicked off the list. 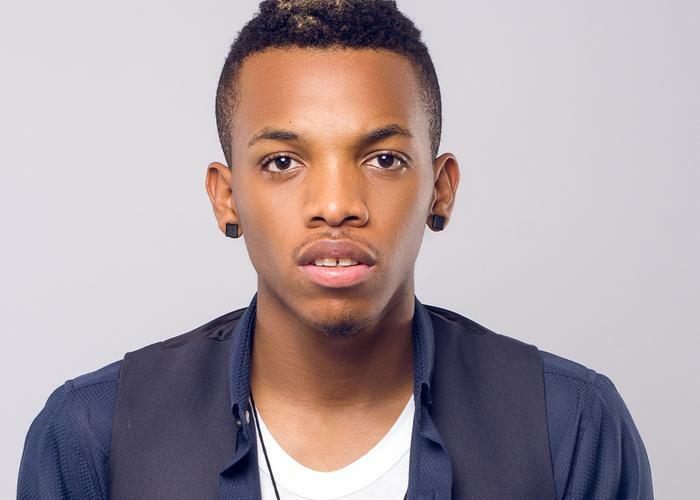 According to statement issued by the organizer, Tekno lost out on his spot due to his refusal to honour the category and support the campaign. Nominees are expected to attend promo activities for the event, and also take part in promotion for the category sponsor, Hyundai. Tekno was reported to have failed to submit himself for engagements, promo campaign photos and more. Tekno had earlier rubbished the Headies Awards when he was announced in the category. He took to Instagram to say “‘Next rated after how many years! Let’s be honest pls”.